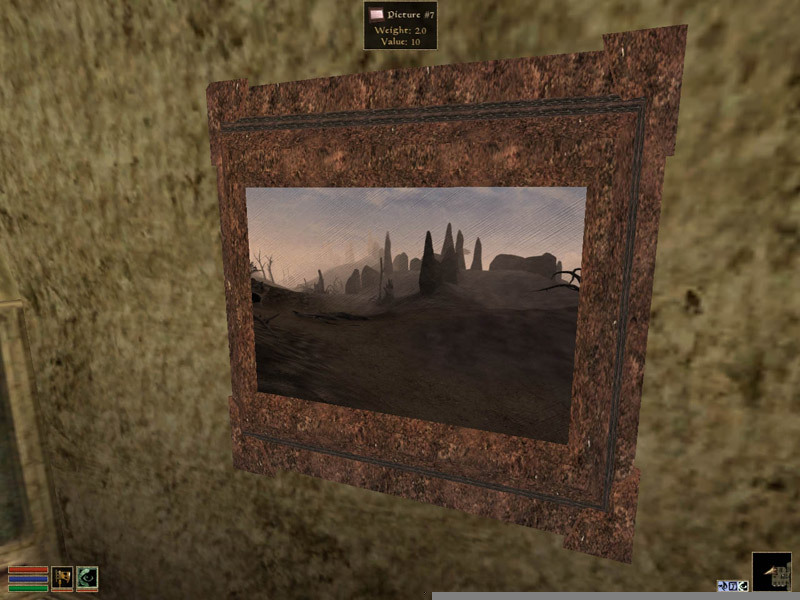 This mod gives the player the ability to take photos, which are instantly converted to ingame items and can be used as hangable pictures, or inserted into books or the journal using Writing Enhanced or Journal Enhanced. 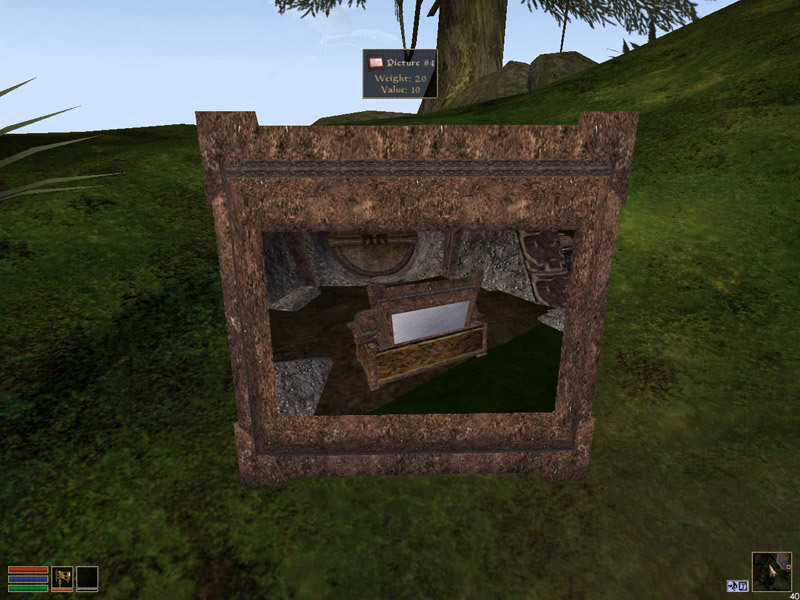 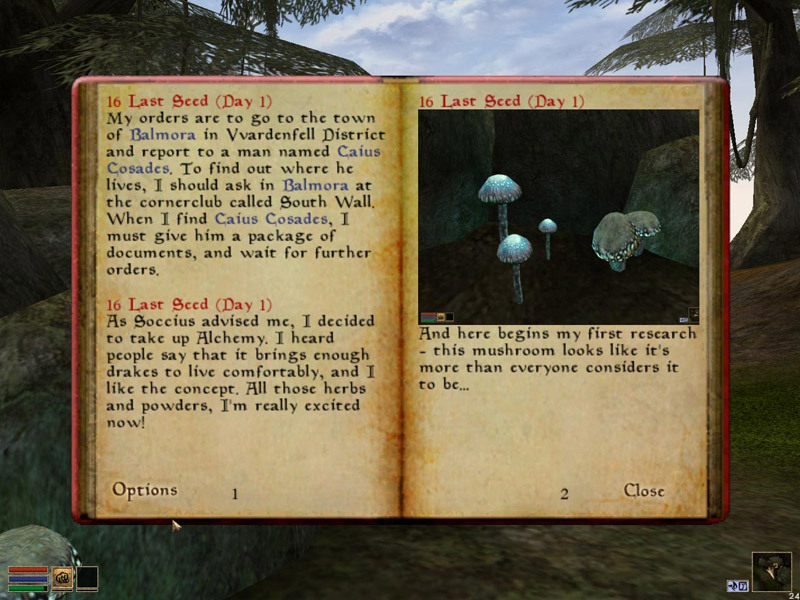 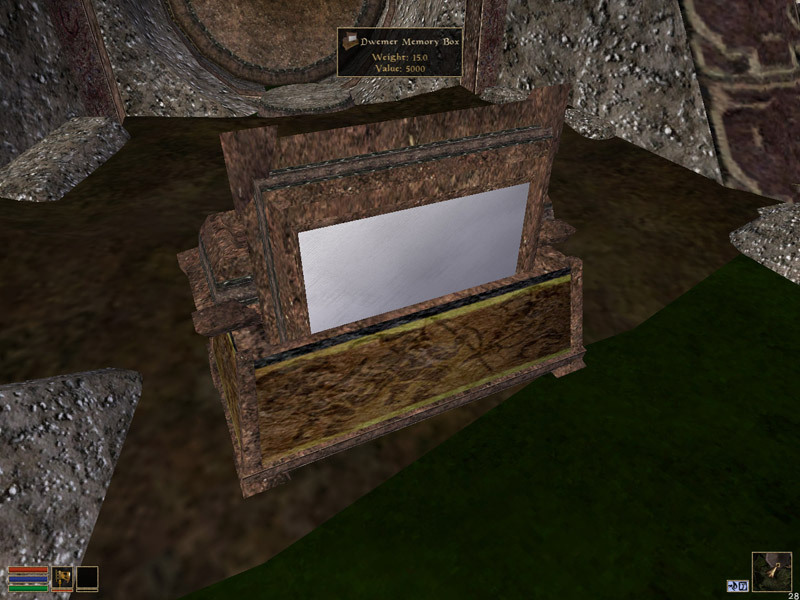 The mod tries to stay as close to the game lore as possible, so instead of a camera, it has a "Dwemer Memory Box" that captures the player's memories (technically screenshots) and converts them to pictures. 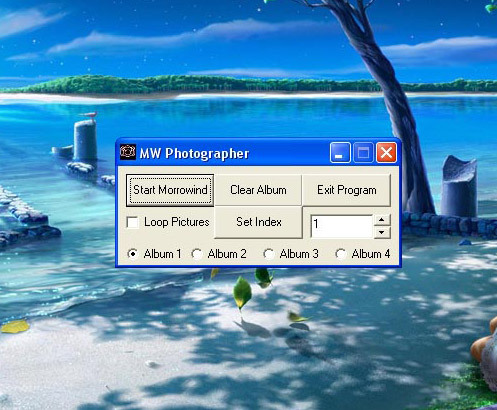 Morrowind Photographer was my first attempt at creating something that could not be accomplished with Morrowind's scripting alone, and my first time creating a non-toy program, so the code leaves a lot to be desired. 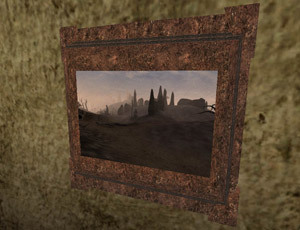 This also means that there are some ugly workarounds forced upon the player, such as having to share the taken pictures between savegames.